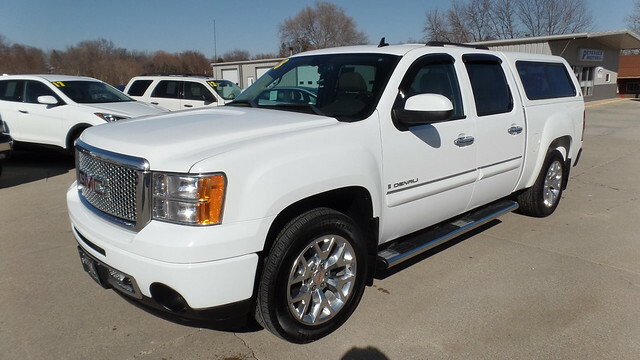 This is a great looking no rust 2008 GMC Denali. This truck is well equipped with Power Sun Roof, Rear Entertainment system, Heated Steering Wheel, Back Up Camera, Navigation System, Tow Package, Alloy Wheels with new tires, Rear Fiberglass Topper, Front Fog Lamps, 6.2 Liter Engine New Transmission, Bed Slide Out, Running Boards, Remote Start, Keyless Entry. This is a great truck and it shows all the care that it has had.